Kava is traditionally brewed and served by the South Pacific natives, used as a social ceremonial gathering to bring the community together to relax, unwind and let go of the stresses of our everyday life. House of Kava is Brooklyn's first kava bar. Here, we encourage our patrons to join us in creating a new social community which consists of creativity of the arts, a stress free study/work environment, and most of all, a second home that anyone can call their sanctuary. Interested in having an event here? We'd LOVE to host it! 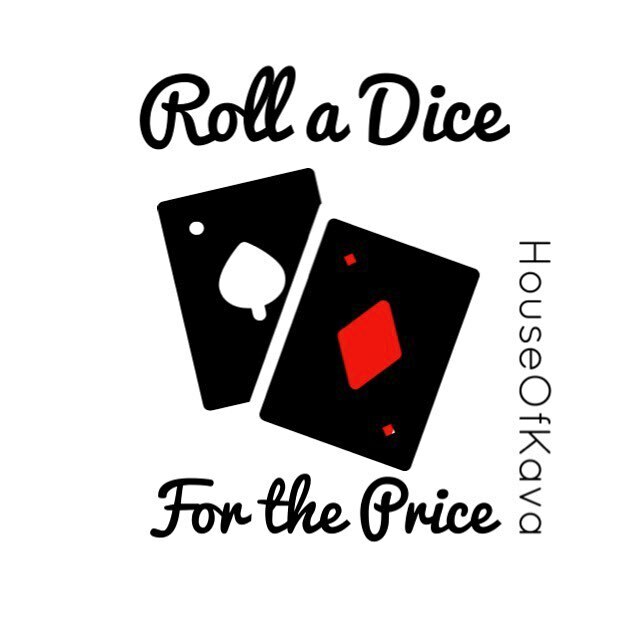 © 2016 House of Kava, Inc. All Rights Reserved.